There it is, the final touch to your interior. 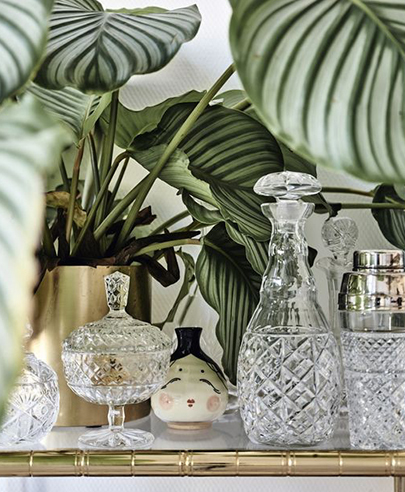 From surprising objects to functional decorative items, ceramic vases, gilded frames, wicker baskets and wooden storage boxes... Create your own style.